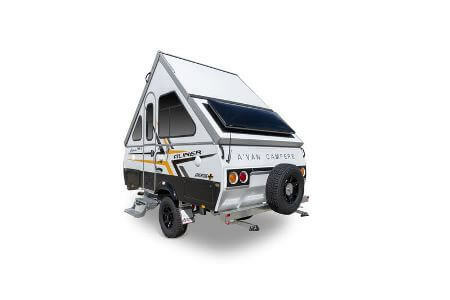 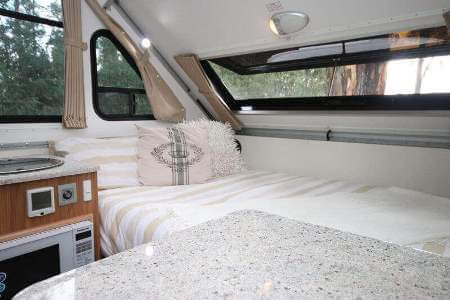 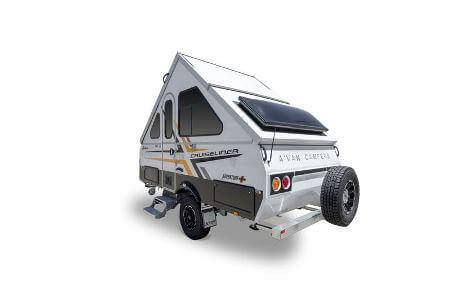 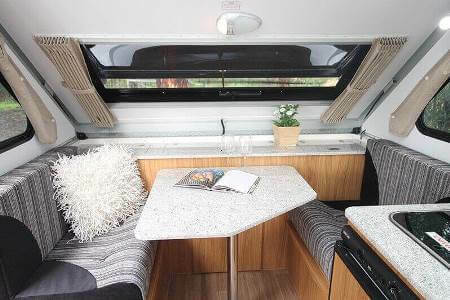 Release your inner explorer and venture that bit further with an AdventurePLUS camper. 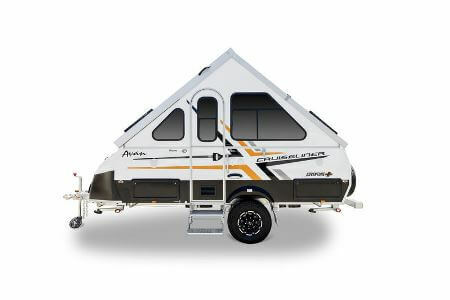 Our Avan AdventurePLUS range is built to explore that little bit further down the unsealed road. Of course, take extra care along uneven surfaces, avoid hard impacts and heavy landings and never cross waters at or above floor level. 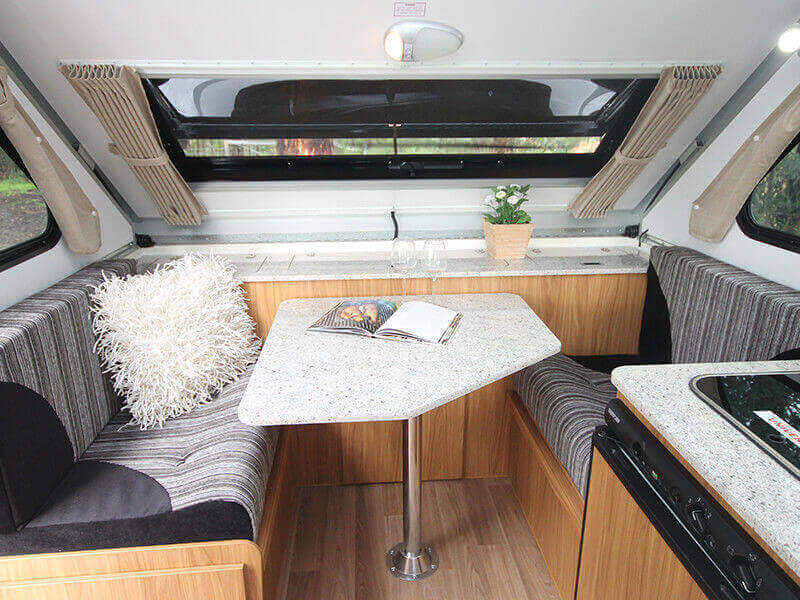 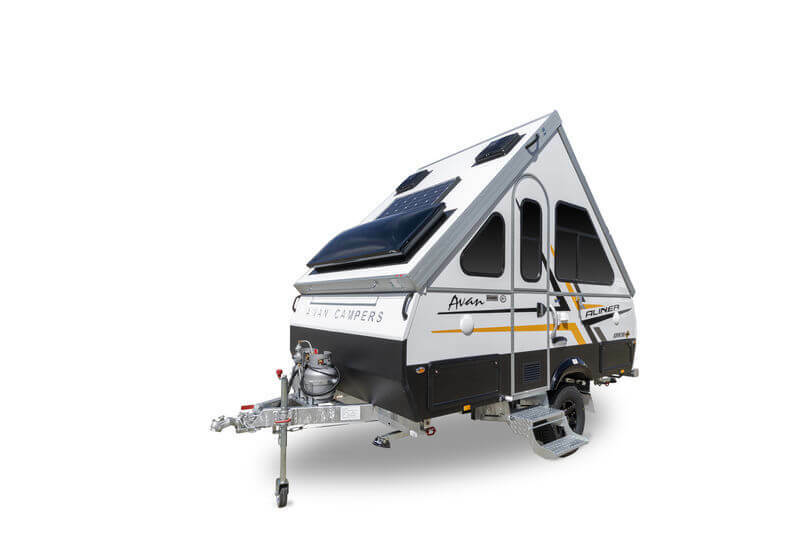 Now available as an addition to the ever popular Aliner and Cruiseliner range, the AdventurePLUS series is stacked with features to enhance your adventure. 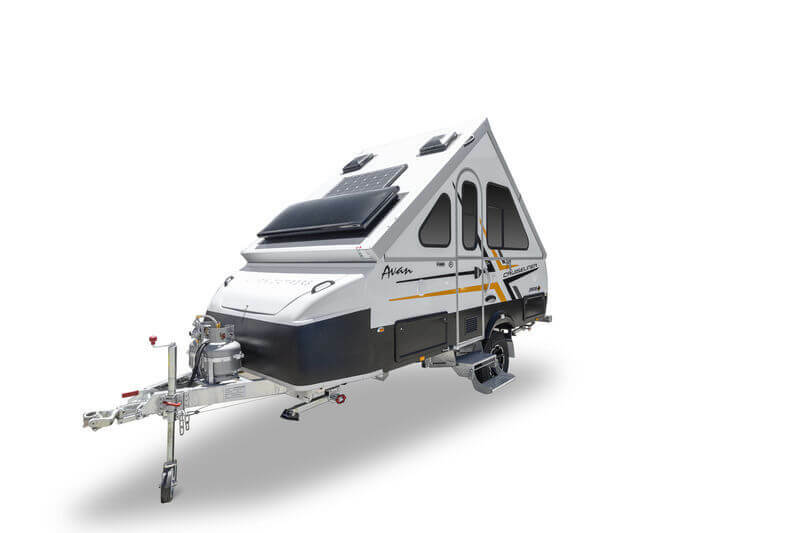 The upgraded 5” chassis, combined with the independent coil suspension and 15” wheels give you greater flexibility, while the air-conditioner, 80 watt solar panel, gas/electric hot water service and external shower ensure the comforts of home are not forgotten. 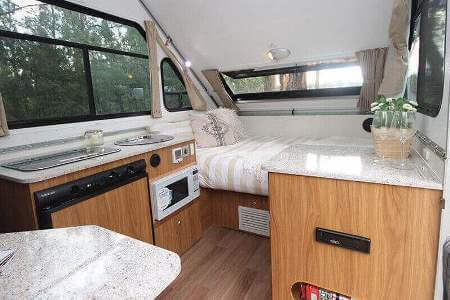 Upgraded wall hinges; Upgraded draw runners; Upgraded cupboard hinges; Increased internal framing in wall structure; Air conditioner; Radio CD player; Gas/Electric hot water service; Microwave; DC charger; 12 Volt battery charger. 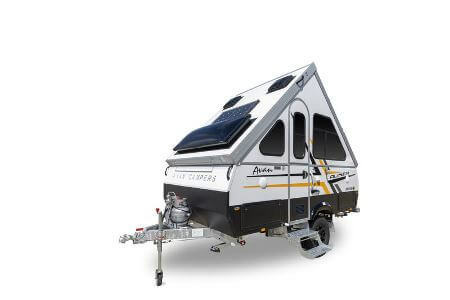 Upgraded 5 inch chassis; Independent coil suspension; 15 inch wheels with all terrain tyres; Entry grab handle; External speakers; External shower with hot and cold water; Highland off-road hitch; 80 watt solar panel; External gas bayonette; External 12 volt and TV antenna point; 3 x external baggage doors; Awning tracks; 2 x large winding domes; 2 x 63 litre water tanks. 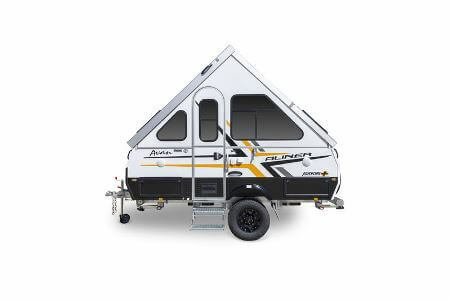 Please refer to your chosen Model for available Options. 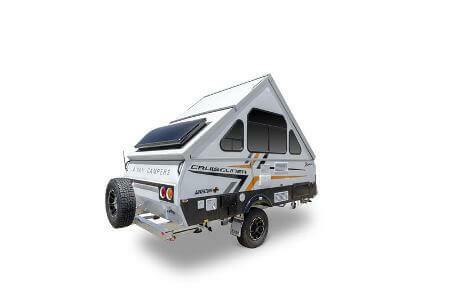 Please refer to your chosen Model for applicable Specifications.